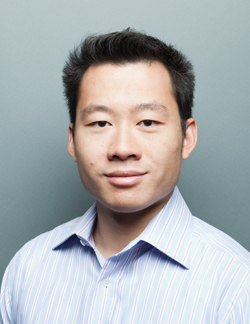 Justin Kan is the CEO and founder of Exec, an on-demand, errand-running service that allows anyone to arrange from a mobile phone to have his or her errands run. Kan is also the president and co-founder of TwitchTV. TwitchTV is an online community of 20 million monthly active users watching and broadcasting video gaming videos, including popular titles League of Legends, Starcraft 2, and more. TwitchTV was developed as a product of Justin.tv, a live broadcasting site that Kan cofounded in 2006. Other notable Justin.tv products include Socialcam, which was sold in August of 2012 to Autodesk. Kan currently also serves as a venture partner at the technology seed fund Y Combinator. Kan will present on Friday, March 22 from 12:20 p.m. - 1:10 p.m. in room 113 IST Building.